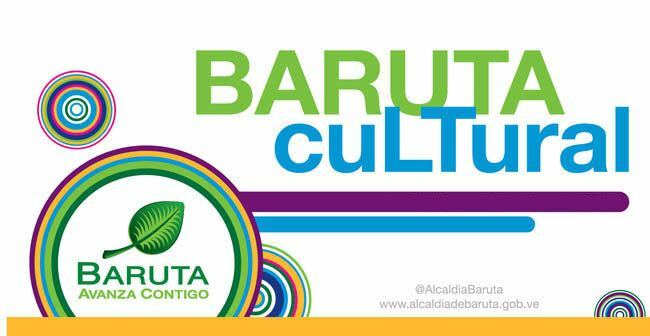 The main economic activity in Baruta is non-manufacturing business in the many office buildings within the Municipality. For example, the Procter & Gamble Latin American Headquarters are located there. Commerce is also a great source of revenue for the Baruteños, as some of the most attractive night spots in the Greater Caracas are located in Las Mercedes district. Moreover, "Las Mercedes" hosts a number of small businesses, shopping malls, and restaurants that make the area commercially rich. The Baruta Zip Code is 1080 and the Area Code is 212, the same as the Greater Caracas area. Although some of the political functions overlap with the Greater Caracas Municipality, Baruta has its own Mayor, Gerardo Blyde. The local government has its own police force, among other responsibilities. The City Hall is currently located in the Bello Monte district, but there are plans for it to be moved to the old Baruta town. Day of the Candlemas (Paradura del niño), Date of celebration: February 2. Carnival, Date of celebration: movable. Holy week, Date of celebration: movable. The cross of May, Date of celebration: May 3. Saint Anthony, Date of celebration: June 13. Saint John, Date of celebration: June 24. Day of Our Lady of the Rosary of Baruta (Month of Baruta), Date of celebration: October 29. Day of Our Lady of Fatima (Las Minas and Monterrey), Date of celebration: October 30.